Calling all Moms and Dads!!! It's never too early to bring your child in for their first Dental Appointment. It is extremely important to start proper oral hygiene from an early age. From the time your child gets their very first tooth, they are ready to be examined by our friendly team of Dentists. We will carefully pair your child with one of our caring and knowledgeable Dentists who will look over their oral health as they grow older. 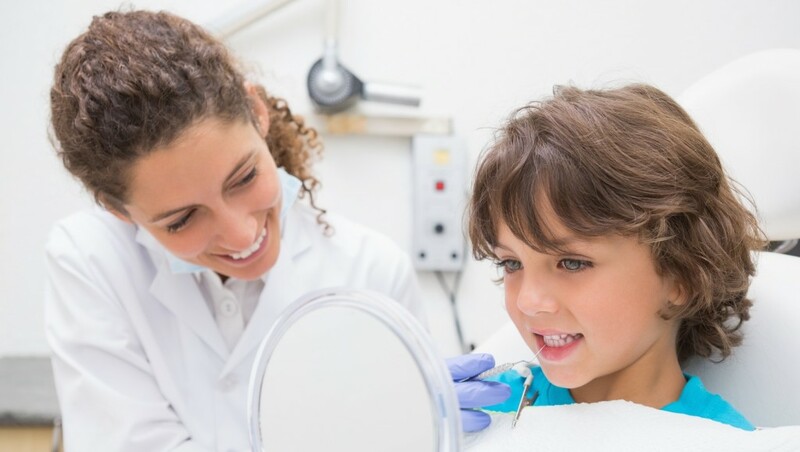 Pediatric Dentistry often includes the following procedures: Cleaning and Prophylaxis, Fluoride Treatment, Sealants, Pulpotomies and Stainless Steel Crowns. At Flawless Dental Group, we will do our very best to keep your child comfortable for their Dental Procedures - everything from hand holding to letting them play with 'Cuddles' our very own Pediatric Stuffed Dental Teddy Bear. 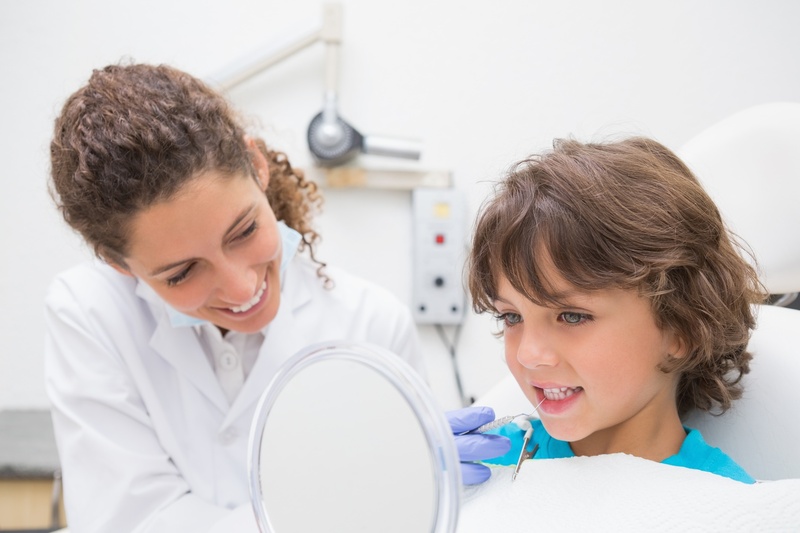 With Pediatric Dentistry, we want to make sure that children understand the importance of maintaining proper hygiene and in turn we want to make sure that the procedures do not scare them from Dentistry in the future. We will also teach Mom and Dad along with the children how to properly brush and floss their teeth and provide you with vital Dental Education that will help you take great care of your child's overall Oral Health.